I want it to be Summer vacation RIGHT NOW. 8 days left for one kid (with he last 4 being half days) and 7 days left for the other kid and me. I want to be done with making lunch alongside breakfast. I want to be done with bedtimes and schedules. I want to spend long days at the beach, Busch Gardens and Water Country. I want to do it NOW! I'm stocked up on sunblock and am happy that Puddin Pop is over her fear of spray on sunblock. Last year she would only let me put the lotion on her and taking the time to dry her first so it would stay on (after being in the water) was a PITA. Now we're using Neutrogena. Their new collection includes a 70 SPF for kids that can be put on while they are wet. I'm confident in the brand and love that it's easy to apply while running from one water slide to the next. The other SPF's can be put on wet as well making it easy to protect myself as well. 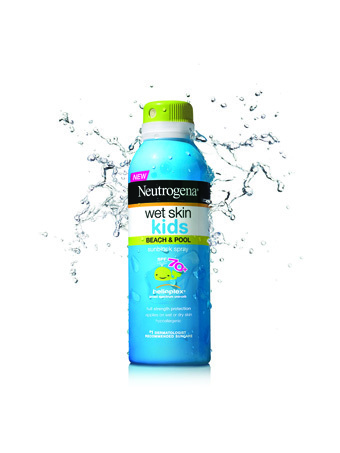 If you order online you can save $2 on all Neutrogena skin care products. We had plans of spending today at Water Country but the weather had other plans. I did buy the annual inflatable pool and set it up Friday. We also had some friends come and sleepover and that was a blast. We will definitely be doing more of that. What are you're Summer plans? Are you ready for it to begin? 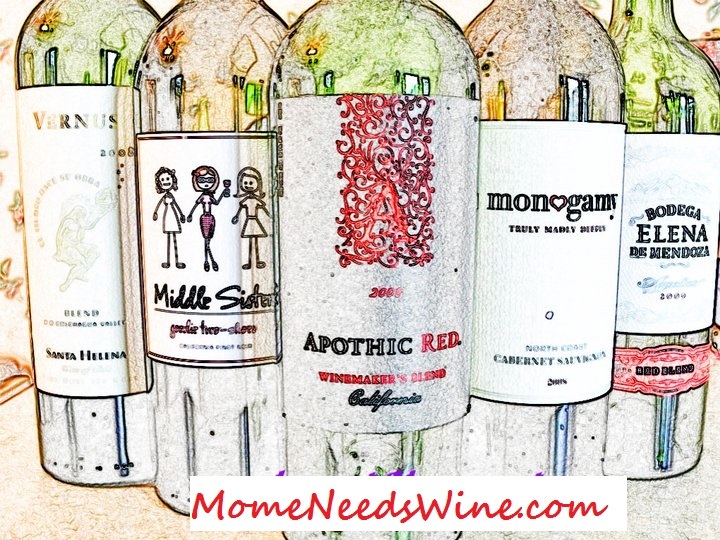 I wrote this review while participating in a blog tour campaign by Mom Central Consulting on behalf of Neutrogena and received sunscreen and other Neutrogena products as a thank you for my participation. Summer has sort if started here in NJ what with temps 97+. My son gets out of school on June 17th. We don't really have any specific plans per say - but I'm very excited. I love the summer, playing golf, swimming, getting tan, and BBQ's! 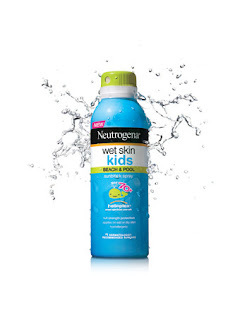 Neutrogena is one of the best brands around! Glad she got over the fear, the sun is brutal on the skin. Have a great week!